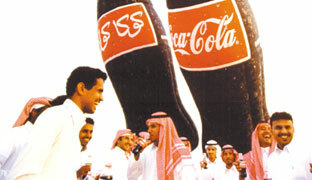 In 1988, The Olayan Group reintroduced Coca-Cola to Saudi Arabia following a long absence. 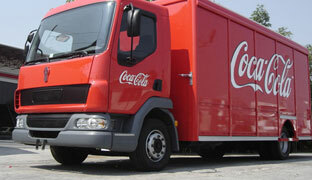 In January 1993, a joint venture between The Olayan Group and The Coca-Cola Company - the world's largest beverage company and marketer of soft drinks - established The Coca-Cola Bottling Company of Saudi Arabia (CCBCSA). 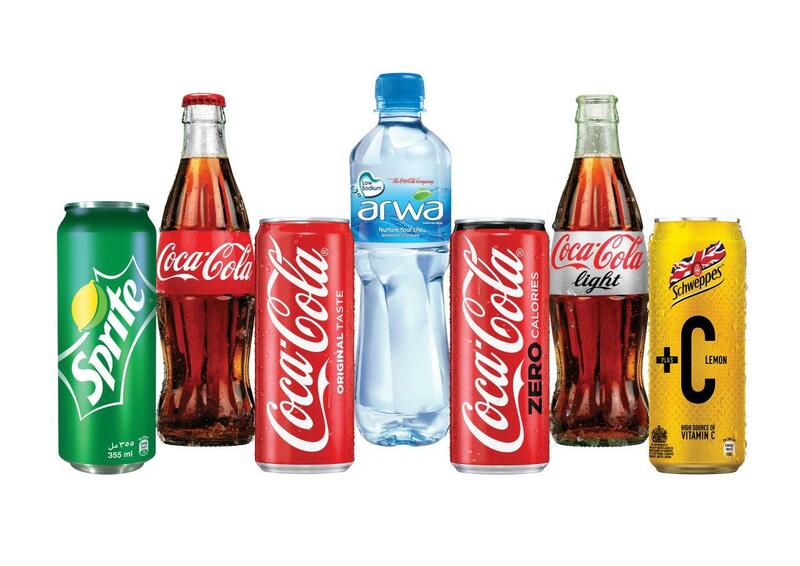 CCBCSA makes Coca-Cola, Fanta, Sprite, Schweppes +C and Arwa. It employs 1,600 people and has an extensive distribution system in place with 24 sales depots strategically placed throughout the Kingdom. 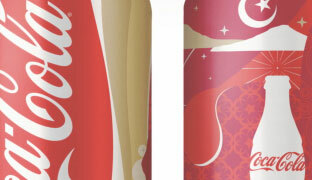 CCBCSA produces beverages at its own plant in Riyadh using state-of-the-art technology. The wide range of packages produced and filled in the Kingdom includes cans, family size PET bottles, Best PET, Single-serve PET and glass bottles.